Before you spend a fortune on an antiquated item, read on for tips on how to tell an authentic antique from a reproduction or replica. Furniture pieces of yesteryears still find their way to many modern homes, thanks to their rare beauty and intrinsic value. Many homeowners—some of them avid collectors—fell in love with antique furniture because they add character to their spaces. But they also know that collecting antiques can be a costly yet highly rewarding hobby. "The growth of interest in antiques, rather than merely second-hand furniture, began as a specialized antiquarian taste. It was about the mid-eighteenth century that antique furniture along with other objects became identifiable as a collectable type of object for a minority, mostly wealthy people...," writes David E. Hussey and Margaret Ponsonby in their book Buying for the Home: Shopping for the Domestic from the Seventeenth Century to the Present. Nowadays homeowners are all over antique beauties, which includes Chinese furniture. 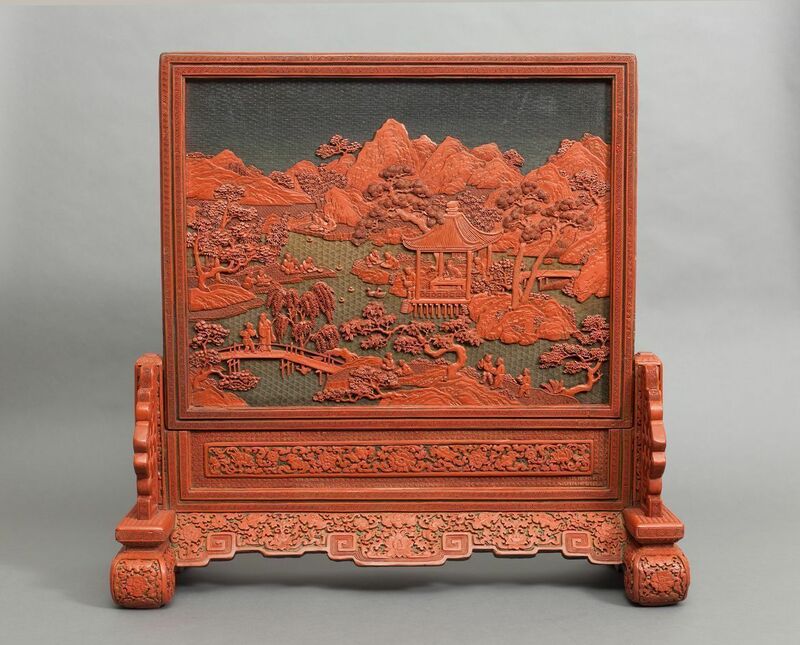 Karen Mazurkewich, in Chinese Furniture: A Guide to Collecting Antiques, says: "The international market for antique Chinese furniture is booming, and masterpieces from the Ming and Qing dynasties are now worth hundreds of thousands of dollars." Because some antique pieces can cost you an arm and a leg, it is important to know the things you need to consider before you seal the deal. We talk to Rob Pendergrast of Expat Auctions and Singapore Trading Post for tips on how to spot authentic antique furniture. Furniture, antiques, and homewares have been Rob's passion for some time. His zeal for auctions (he attends six auctions per week!) was borne from owning and managing antique and art deco stores in New Zealand. The chance to rekindle this love came when he moved to Singapore as a "trailing spouse" in 2010 and he took over Expat Auctions. He has been regularly hunting one-of-a-kind finds in Malaysia, Vietnam, Indonesia, Myanmar, and India over the past five years. "Always do your homework before you embark on buying antiques. The Asian Civilisations Museum is a great place to start and they have some wonderful books to use as reference materials," begins Rob. 1. If it's a Chinese item, check the rear of the piece for a wax seal. This is often on the top at the rear of the piece. It denotes that it has been checked and approved as an antique that can be exported. It does not mean the item is over 100 years but rather that the piece is not a reproduction. The seal should be dark red or brown. 2. If the item has drawers, check them to see whether they have dovetail joints. Source: "The dovetail is one of the strongest, most beautiful, and most complex joinery techniques that woodworkers employ." This usually denotes an older construction and is not often done on reproductions as it takes more time and needs a more skilled cabinetmaker. 3. Check the back and/or the bottom of the cabinet. This is where they often will not finish the piece properly. The bottom and the back should show wear. 4. Check the reputation of the company/seller. Remember that a certificate or letter of authenticity from the company selling the item is often not worth the paper it is written on. Anyone can provide a letter/certificate but unless that company has a worldwide reputation, then it is nothing more than a piece of paper. 5. Always check the bottom of statues/decorative pieces offered as antiques. They should always show wear and should have some identification numbers/manufacturer/painter. Take a photo on your phone and check online. Any experience in hunting for antique furniture? Share them with us at hello@cromly.com.